Coco’s Is Now Part of the Guardian Family! 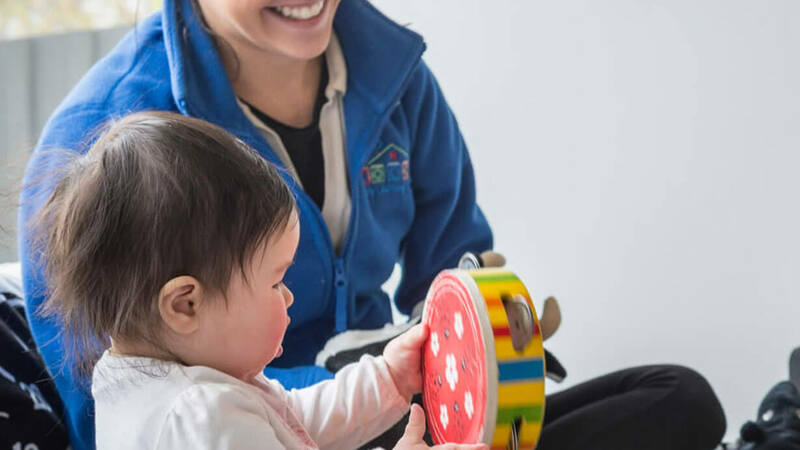 Coco’s, two Melbourne-based childcare centres, is now a proud member of the Guardian family. 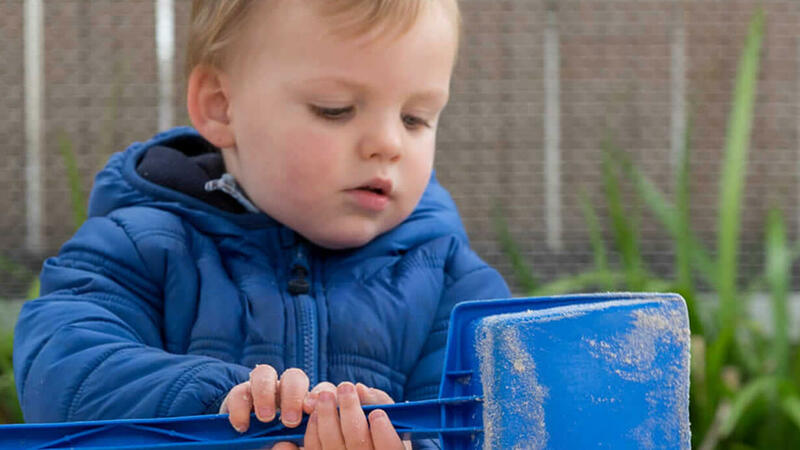 With over 100 high quality early learning centres across Australia, these centres are an exciting addition to Guardian Early Learning Group. Find out more about the inspiring environments, amazing team of educators and contemporary curriculum offered at each of these Coco’s centres.